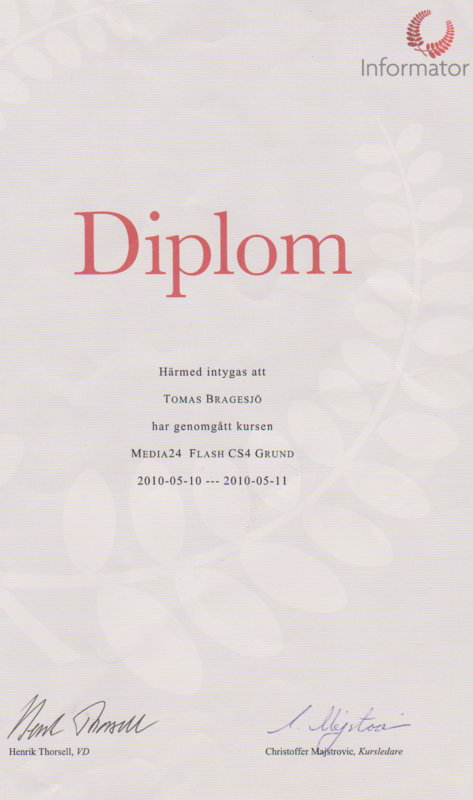 Företagsakademin 2010, 2011 Flash CS4 + Project Leading Seminar in 2010 and Photoshop CS5 Web in 2011. 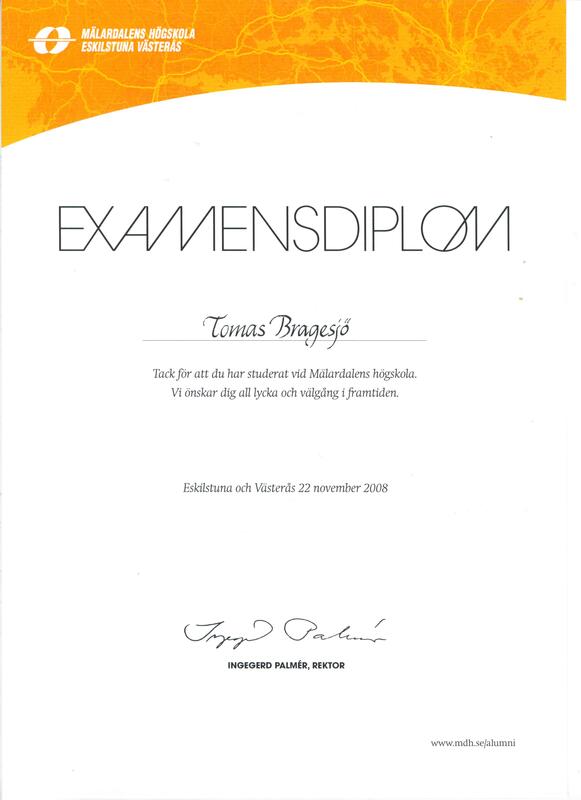 Mälardalen University 2002, 2003, 2004 - 2008 (part time except last year) Degree of University Diploma, Mainly Computer Science 160.5 Bologna creditpoints. 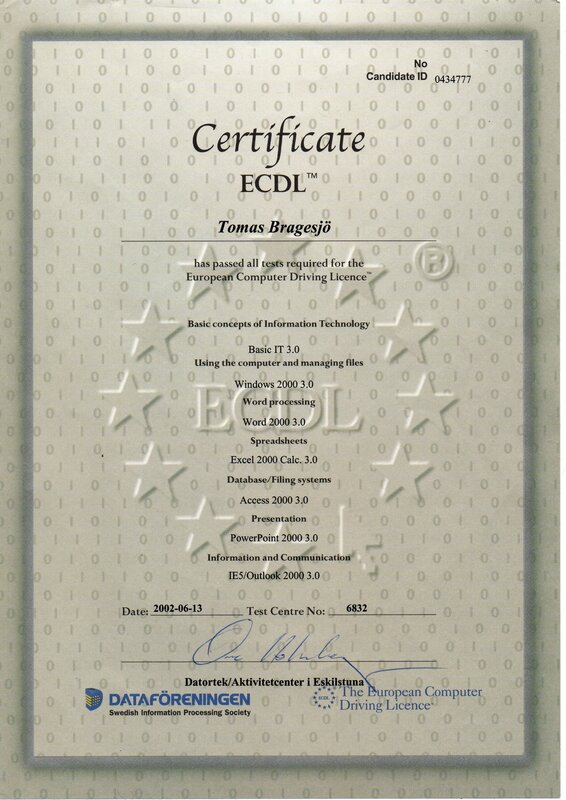 Datortek 2002, 2003 ECDL certificate + Security certificate in 2002 and VB.net + MS SQL Server 7 projects in 2003. Komvux 2000 A mix of mathematical and computer courses + Naturkunskap B and Religionskunskap B.
Rekarnegymnasiet 1997 - 2000 Elprogrammet : Elektronik. Cleverlearning Sweden AB Computer programming / Web development. 2008-present day. Ulun Data HB C# and SQL programming, bug fixes on an existing project. One weekend 2009. KulturArv Eskilstuna Computer registration of old items. Spring 2004. Rekarnegymnasiet Extra teacher, repairing and sortering. Spring 2001. CNC Operatörena i Mälardalen AB Practice service, created a simple Website. One day 2001. 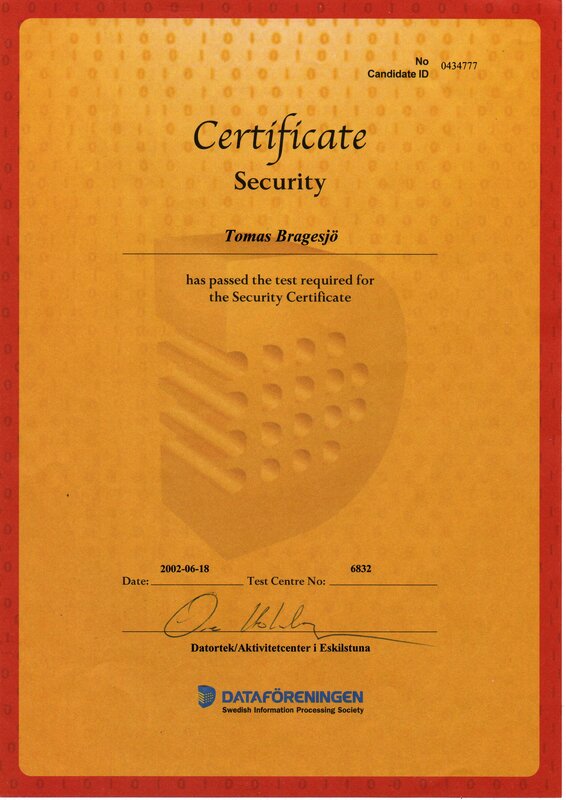 Office Fax och Kopiatorer Practice service, installing and delivering copy machines. Spring 2000. Bofors Carl Gustaf AK5 rifle reparations. Summer 1999. 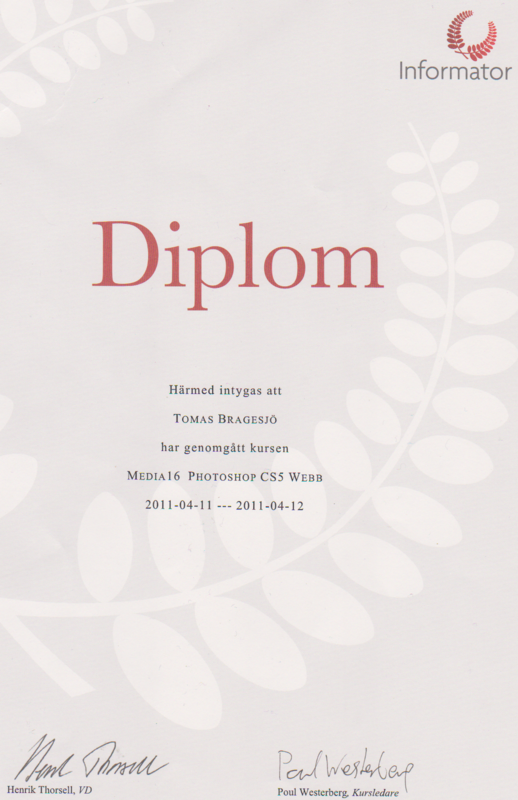 Scholarship from SYSteam when graduating from Rekarne Gymnasiet. Bronze medal at Swedish Junior Handball championship 1999 and gold medal at Järnvägen Cup 1999 with GUIF. Secretary and member of board at Södermanlands Schackförbund (regional chess federation) since 2013. 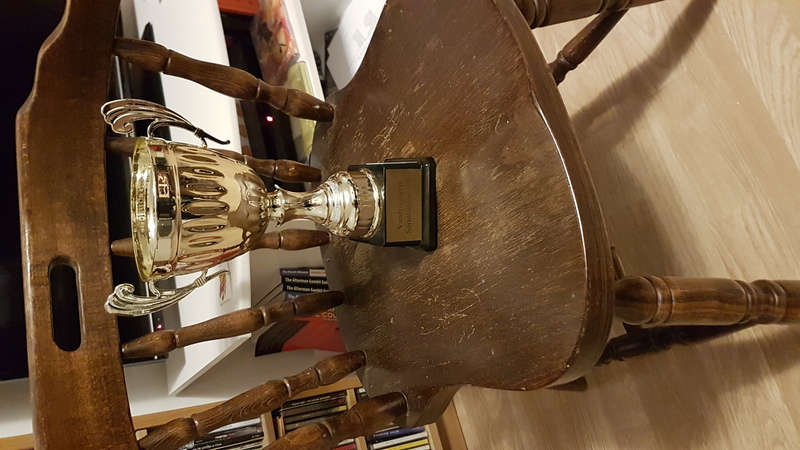 Former janitor/steward (materialförvaltare) and member of board at Eskilstuna SK (local chess club) for totally 8 years. 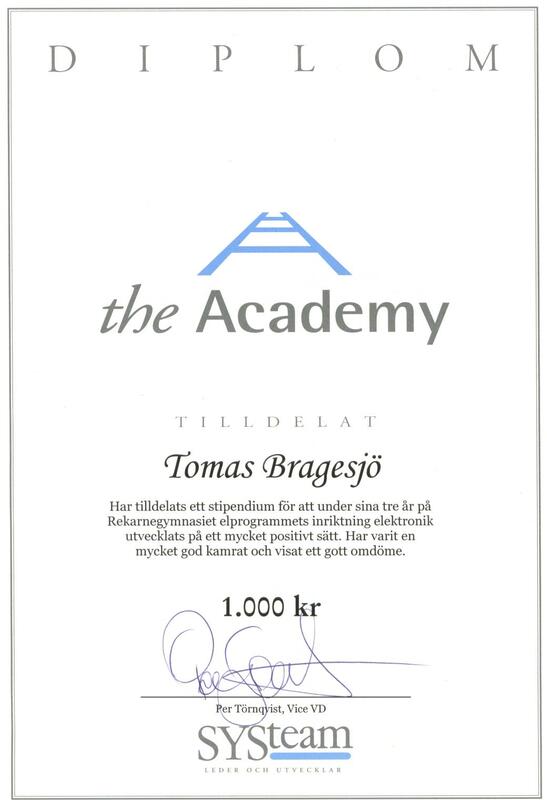 Regular member of board of Eskilstuna SK for totally 3 years. Secretary and member of board at Eskilstuna SK for totally 5 years, including current period. Team Captain of Eskilstuna SK team 2 since at least 2006, including leading the team to victory in entire Södermanlandsserien (regional districs division) many times. Former member of board of BRF Facklan. 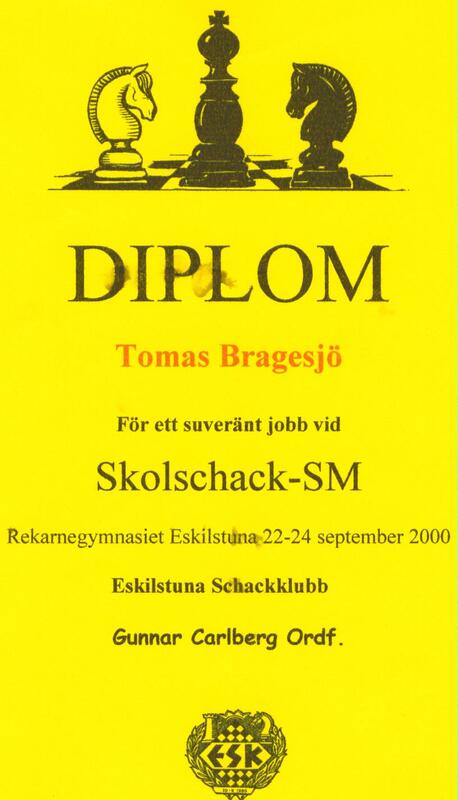 Arranged individual Swedish School Chess championship in 2000 and Swedish School Chess team championship in 2002 and 2004. Arranged Schack 4:an (chess for 4th graders) multiple times. Former Junior trainer assistant at Eskilstuna SK. Former Webmaster of Svenska Heraldiska Föreningen. I have written several heraldry articles for both Svenska Heraldiska Föreningens magazine Vapenbilden and for Svenska Heraldiska Föreningens homepage.